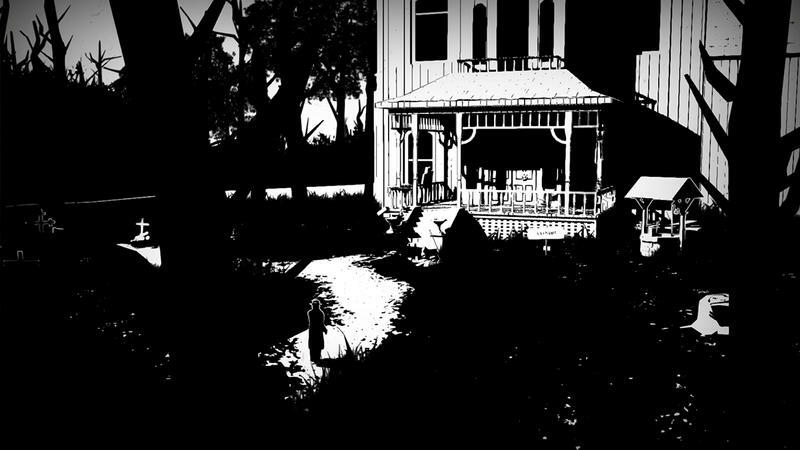 Real life comes in shades of grey (I’ll let you decide how many), but in White Night, everything is black and white. Literally. Those are the two colors the game uses. 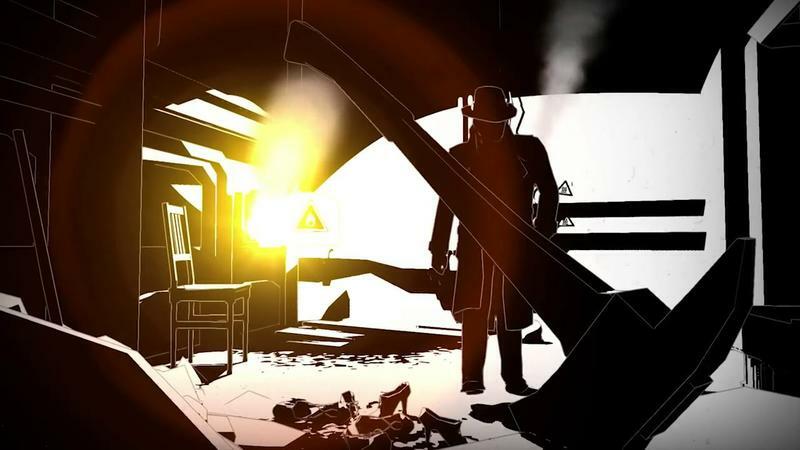 The game is in development – and nearing completion – by an independent studio called OSome Studio and looks to hearken back to the oldest of old school survival horror games like the original Alone in the Dark titles. 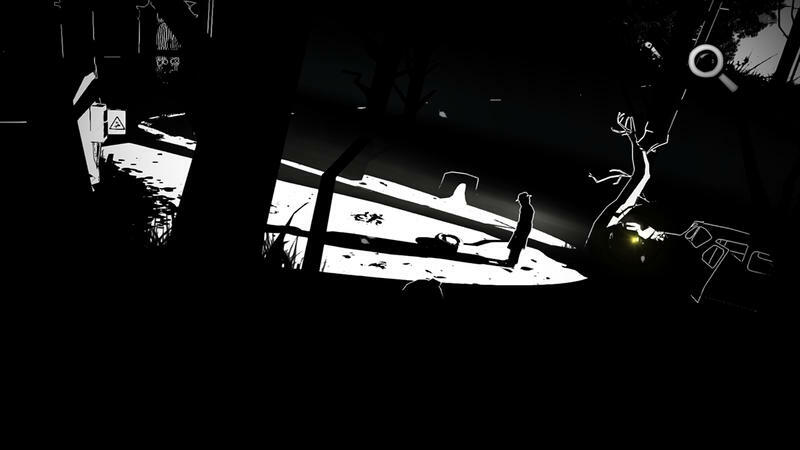 It’s built entirely in deep black and bright white, with only light sources adding occasional yellow or orange. 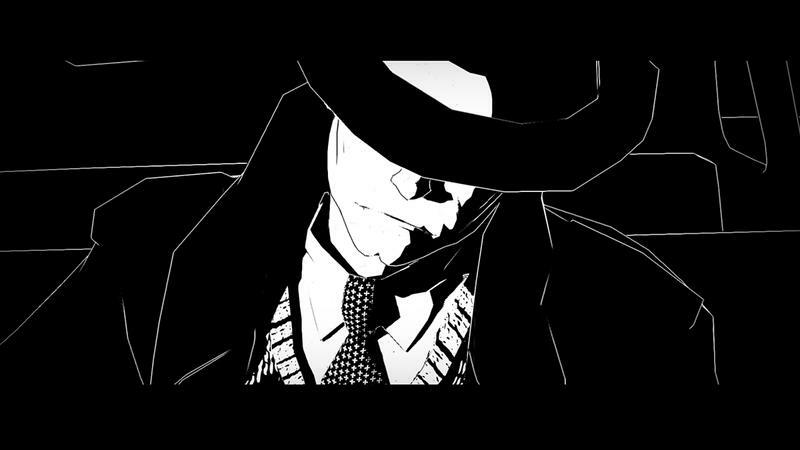 Based on the trailer, it looks to be something of a Film Noir horror story. 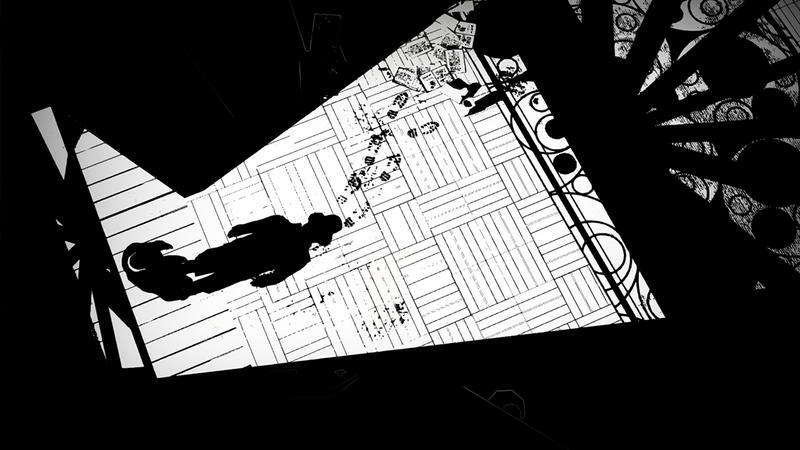 White Night has been in development for some time, but has now been announced for PlayStation 4, and is set to release in just over a month on March 3.